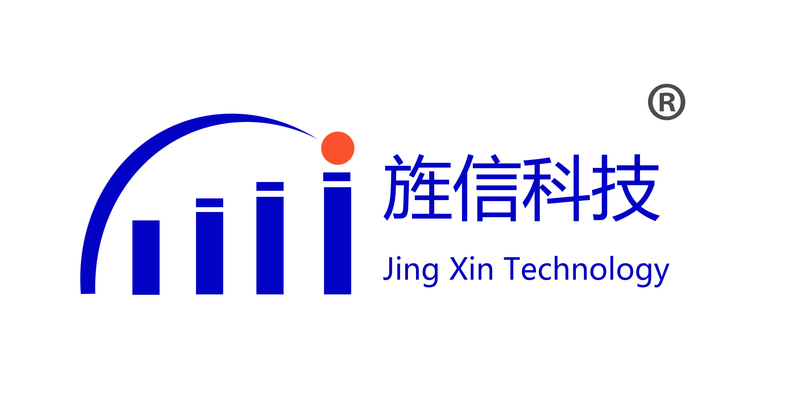 Jing xin microwave devices and components are developed and produced, working frequency from 500MHz to 50GHz covers almost all the commonly used microwave bands. The main products are waveguide or ridge waveguide filters, duplexers, power dividers or combiners, circulators, isolators, couplers, various load and waveguide coaxial converters, and components and systems composed of these devices. Looking for ideal Waveguide DIPLEXER Manufacturer & supplier ? We have a wide selection at great prices to help you get creative. 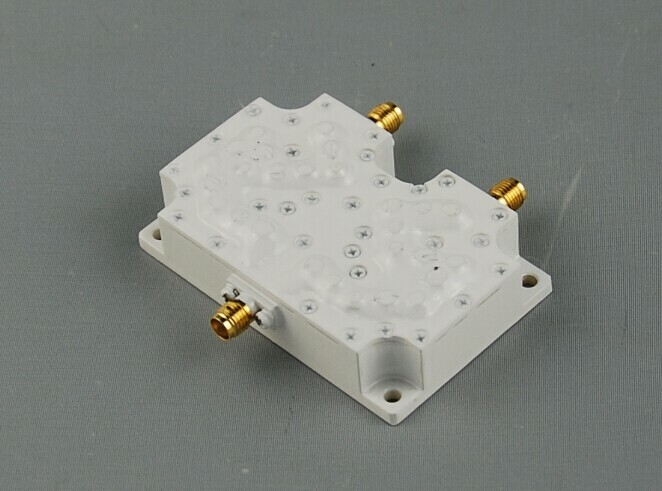 All the Waveguide Duplexer 1.7-50GHz are quality guaranteed. 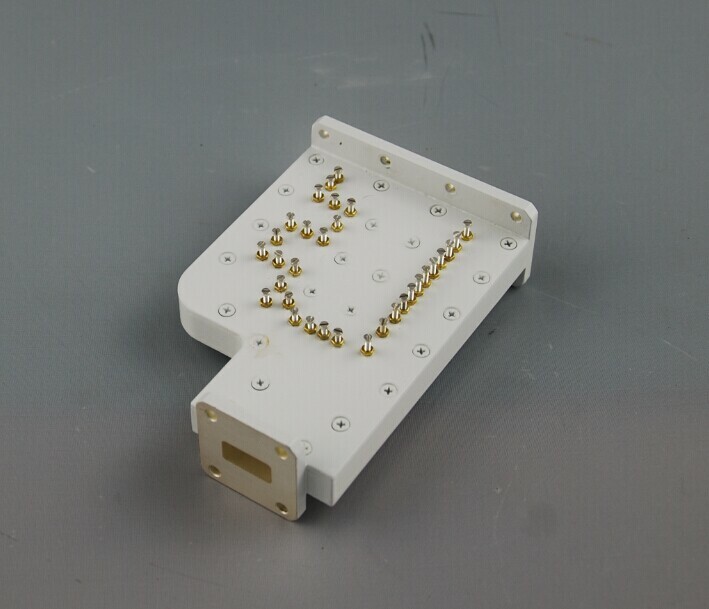 We are China Origin Factory of VSWR 1.2 Waveguide Diplexer. If you have any question, please feel free to contact us.